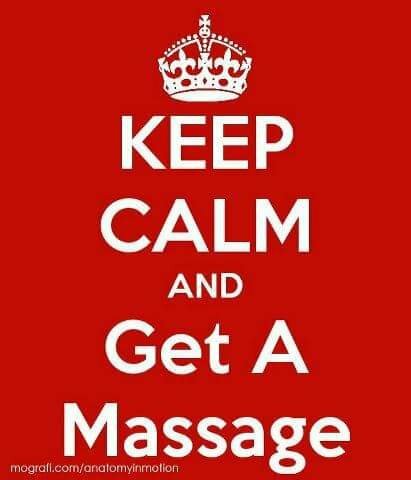 Are You Aware Of The Benefits Of Massage Therapy? Do You Know When You Need A Massage? Let’s Help Break Your Chronic Stress Cycle ! Is living in Nashville stressing you out ? 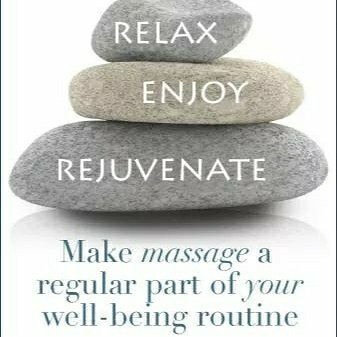 🤔You need a natural stress relief Massage. 💆‍♂️In our busy city of Nashville it’s no wonder people are stressed out. 🤤 Stress can cause a wide variety of symptoms.